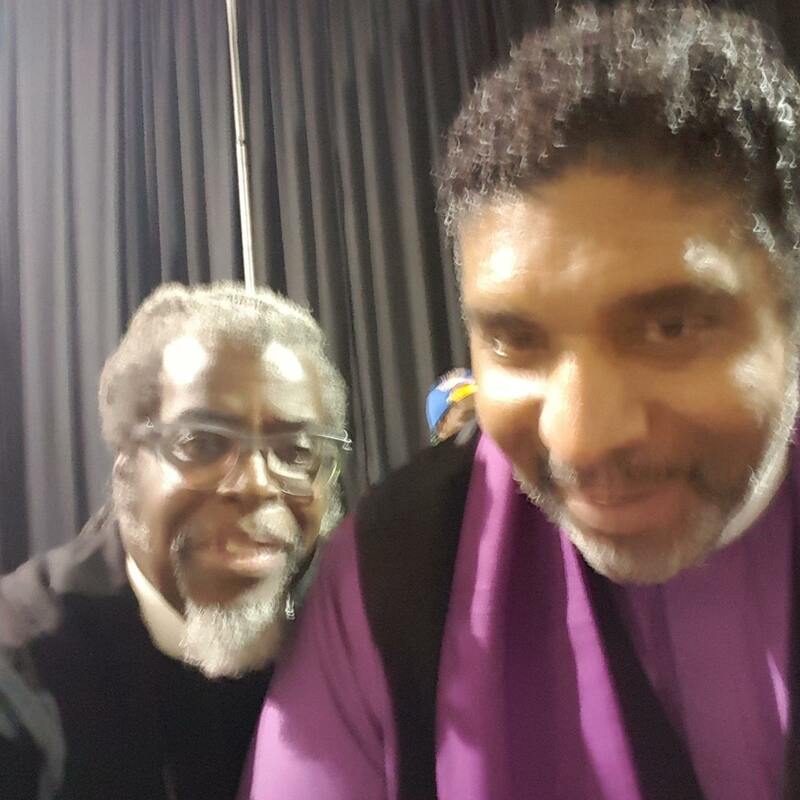 On Thursda y, September 8th at 6:30 PM, we will join the DUE Justice Coalition and many other social justice organizations from around the state as we welcome Reverend William Barber, Founder of the Moral Mondays movement in North Carolina. Rev. Barber will issue a call to action ahead of the fall electoral season. Faith leaders, social justice activists and others will draw attention to the moral compass which must guide Connecticut. 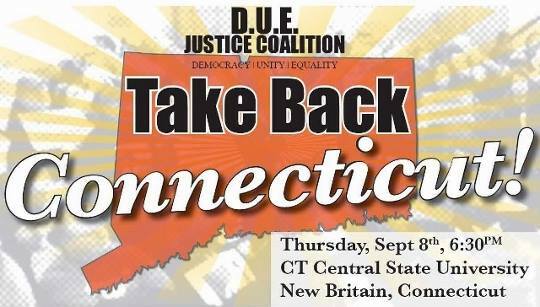 Moral Monday CT calls on people of faith to practice fusion politics — the politics of inclusion. We invite people of all faiths, including those who simply claim to support the movement for racial and economic justice to be intentional, to participate in reviving our democracy.